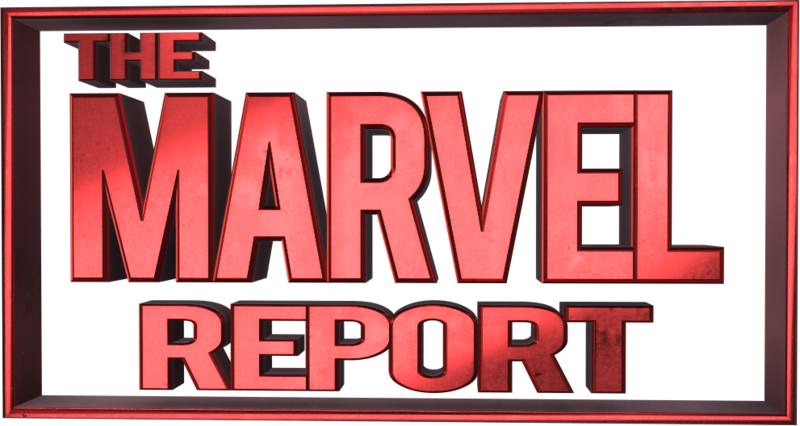 In time for the Agents of S.H.I.E.L.D. 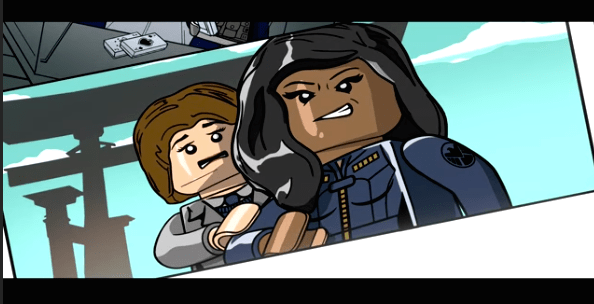 season finale tonight, Lego Marvel’s Avengers has released their long awaited Agents of S.H.I.E.L.D. DLC pack! The story, told through Melinda May and voiced in game by Ming-Na Wen, follows an abridged version of the events of Season Two’s ending arc. Players are pitted against Jiaying’s Inhuman forces, a teleporting Gordon and a rampaging Calvin Zebo. Afterlife and a S.H.I.E.L.D. base are recreated in Lego form as a playable level complete with the usual hidden areas and unlockables the Lego games are known for. Playable Agents of S.H.I.E.L.D. 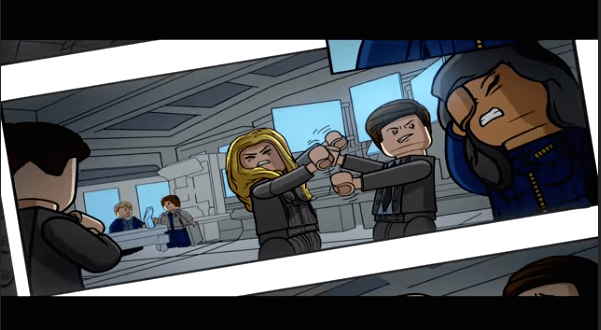 characters included in the DLC pack are Agent Daisy Johnson, Agent Leo Fitz, Agent Koenig, Agent Melinda May, Agent Bobbi Morse, Agent Jemma Simmons, Cal Johnson/Mr. Hyde, Deathlok, Gordon, Grant Ward, Jiaying, Lincoln, and Raina. This newest DLC pack joins the Black Panther DLC released last week and the Civil War, Ant-Man, Masters of Evil and Captain Marvel packs released in March and April. Lego Marvel Avengers is out now for PC, Mac, PS4, PS3, Vita, 3DS, Wii U, Xbox 360 and Xbox One. The season pass which includes all the current and upcoming DLC packs is 9.99$.